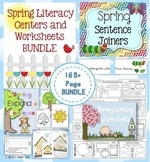 Spring blends for young learners. 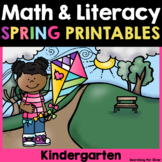 Filling in blends, tracing letters, and coloring in fun SPRING pictures! 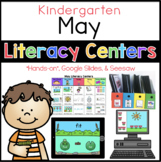 This is a great activity for centers and station work. 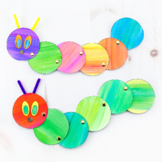 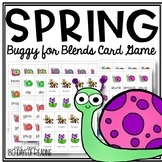 Cut out and laminate each piece of the caterpillar and have your students match each picture to the blend on the caterpillars head. 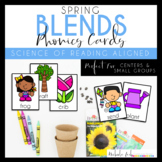 This is an engaging way to work on blends, just in time for spring! 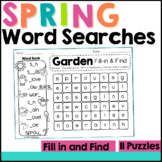 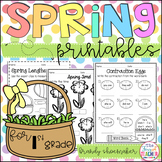 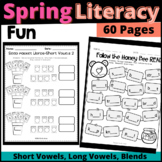 Your students will love the cute Spring graphics to review common blends and digraphs! 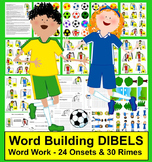 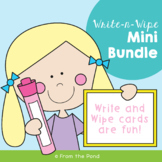 This activity is perfect for small group review or literacy work stations. 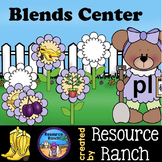 Stop by my store to check our other great kindergarten resources!